Amazon has again added a page featuring a Kingdom Hearts 3D related puzzle set. We reported earlier that puzzle sets will be in the works and it’s time is finally here. The 2000 puzzle piece will be released on November 23, 2012 for 3834 yen ($47.91). 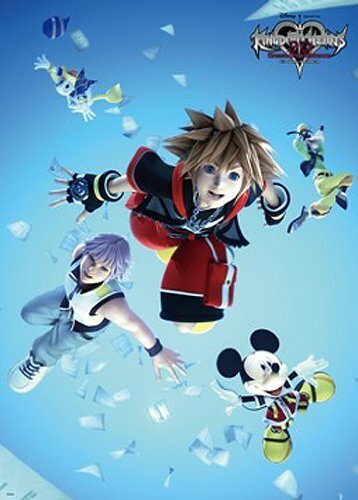 The puzzle image features Sora, Riku, Mickey, Donald, and Goofy admist papers from Kingdom Hearts 3D.